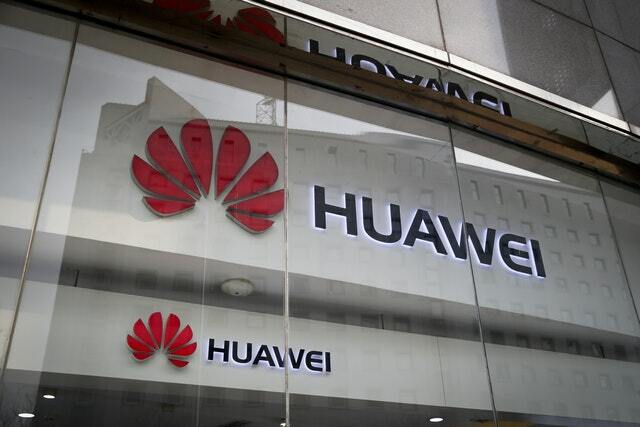 China has called on Washington to “stop the unreasonable crackdown” on Huawei after the United States stepped up pressure on the tech giant by indicting it on charges of stealing technology and violating sanctions on Iran. Beijing will “firmly defend” its companies, a foreign ministry statement said. It gave no indication whether Beijing might retaliate for the charges against Huawei, China’s first global tech brand and the biggest maker of switching gear for phone and internet companies. The foreign ministry complained Washington has “mobilised state power” to hurt Chinese companies “in an attempt to strangle fair and just operations”. “We strongly urge the United States to stop the unreasonable crackdown on Chinese companies including Huawei,” said the statement read on state TV. It said Beijing will defend the “lawful rights and interests of Chinese companies” but gave no details. The charges unsealed Monday by the Justice Department accused Huawei of trying to take a piece of a robot and other technology from a T-Mobile lab that was used to test smartphones. Huawei passed Apple in mid-2018 as the second-biggest global smartphone brand after Samsung. The US charges included no allegation Huawei worked at the Chinese government’s direction. But Washington has previously accused Beijing of involvement in cyberspying and theft of industrial secrets. It has charged several Chinese hackers and intelligence officials. Huawei also is charged with using a Hong Kong front company, Skycom, to trade with Iran in violation of US controls. Prosecutors allege Huawei’s chief financial officer, Meng Wanzhou, lied to banks about those dealings. Ms Meng, the daughter of Huawei founder Ren Zhengfei, was arrested on December 1 in Vancouver, a development that set off a political firestorm between China and Canada. 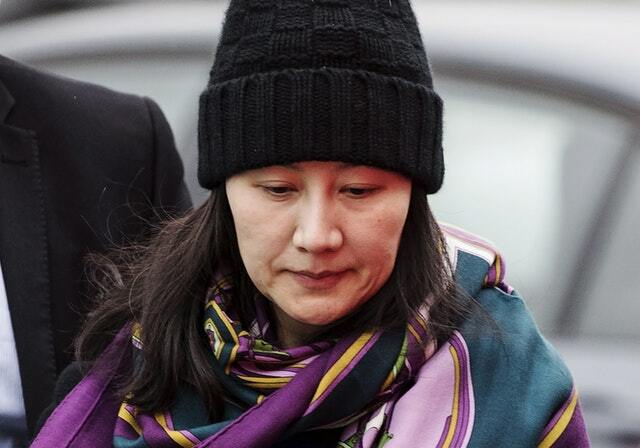 “We urge the US to immediately withdraw the arrest warrant against Miss Meng Wanzhou and stop making such kinds of extradition requests,” said a foreign ministry spokesman, Geng Shuang. “The company denies that it or its subsidiary or affiliate have committed any of the asserted violations of US law set forth in each of the indictments,” a Huawei statement said. Huawei is “not aware of any wrongdoing by Ms Meng, and believes the US courts will ultimately reach the same conclusion”, it said. Ms Meng is out on bail in Vancouver as she awaits extradition proceedings. Huawei’s US market evaporated after a 2012 congressional report said it and Chinese rival ZTE Corp were security risks and told phone companies to avoid them. But Huawei says the scrutiny has had little impact on its business elsewhere. The company says it serves 45 of the 50 biggest global telecom carriers. It forecasts its 2018 global revenue should exceed 100 billion US dollars for the first time despite the tension with Washington. Huawei said US prosecutors rejected a request to discuss the investigation following Ms Meng’s arrest. It also noted the allegations in the trade secrets charge were the subject of a US civil lawsuit that already has been settled. President Donald Trump and his Chinese counterpart, Xi Jinping, agreed on December 1 to put off any further sanctions against each other’s exports while they negotiated. A breakdown would likely lead to higher tariffs, a prospect that has rattled financial markets for months. 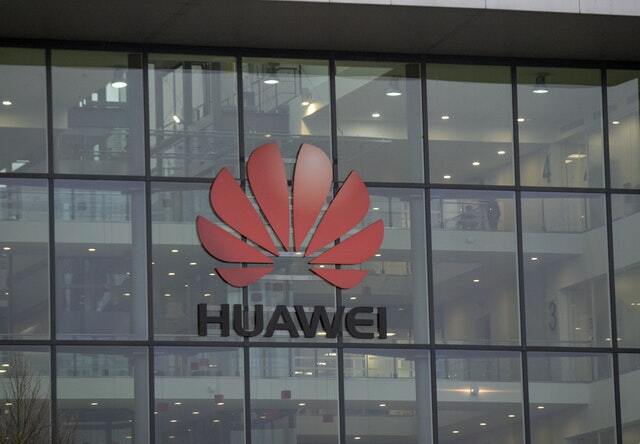 The entirely state-controlled Chinese press has portrayed Huawei as the victim of US government efforts to cripple a potential industrial challenger. “This is not just the matter of Huawei. It involves the whole nation of China,” said Qin Xiaohua, who works in the finance industry in Beijing. While US authorities stress the independence of courts, “ordinary Chinese people all believe it is a deliberate crackdown on Huawei”, said Lu Feng, an economist at Peking University. He said Beijing will see a “link to Chinese-US trade relations”. “The difference in understanding will bring about complicated problems,” said Mr Lu. 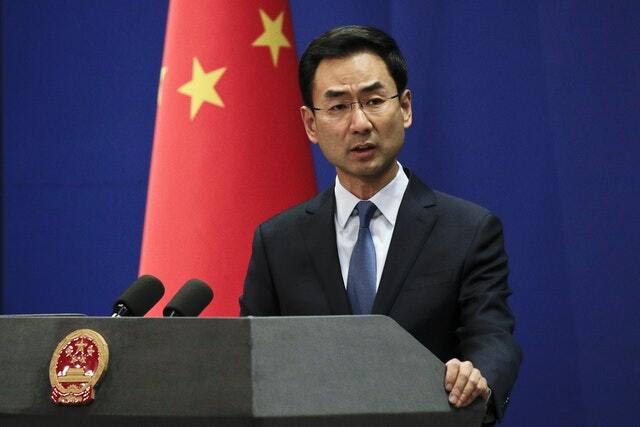 Asked about the possible effect of the Huawei case on trade talks, the foreign ministry spokesman, Mr Geng, said, “as for the China-US trade talks and our position on this, I think the US is also quite clear about that”. The US Justice Department officials provided details from a 10-count grand jury indictment in Seattle, and a separate 13-count case from prosecutors in New York. The Seattle charges allege that, beginning in 2012, Huawei plotted to steal information about T-Mobile’s robot, known as Tappy. It said Huawei engineers secretly took photos of the robot, measured it and tried to steal part of it from T-Mobile’s lab, according to prosecutors.